11/13/17 West Haven, CT - Companies were dispatched for a chimney fire. Firefighters arrived to find smoke showing from the roof of 68 Marshall St. 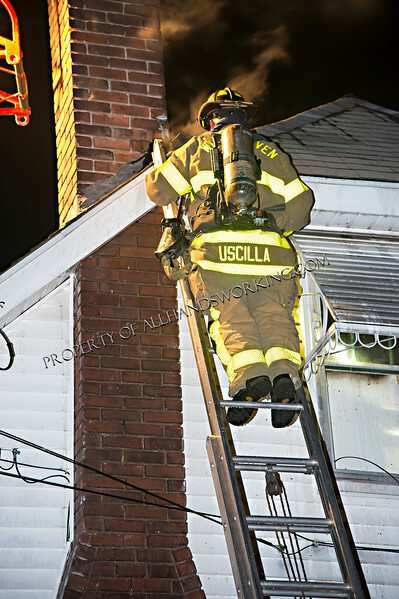 They found fire extension to the walls and attic of the second floor of this dwelling. Two lines were stretched and with aggressive truck work, the fire was brought under control within a half hour. The occupants of the house were able to safely exit the dwelling. They are being assisted by the Red Cross.